Looking for the best way to keep your child active and excited? Then look no further than our Kids Martial Arts Classes in North Richland Hills at Texas Storm Kenpo Karate. We work with students of all ages and abilities, offering 3 age-specific classes that help students build their skills from the ground up or jump in at any time! 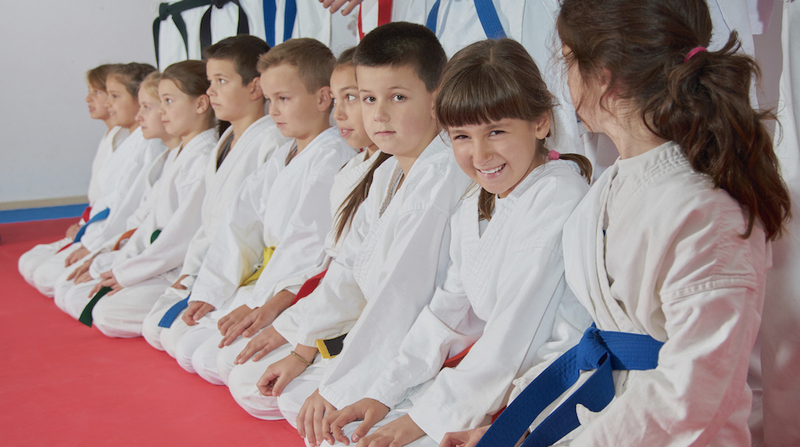 Our Kids Martial Arts classes help students develop important physical, social, and emotional skills, setting them up for success in anything they do. At Texas Storm Kenpo Karate, we take pride in surrounding your child with students their own age, helping them develop friendships and maintain motivation like never before. 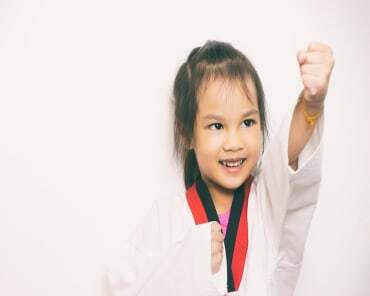 Our age-specific Kids Martial Arts Classes in North Richland Hills promote exciting classes and fundamental development for every child in class, due to our unique Life Skills program. 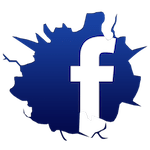 Lil' Dragons (Ages 4-6): Our most basic and foundational class, the Lil' Dragons learn fundamental movements and have a blast with these short, exciting classes. The perfect way to help your child build social skills and become more comfortable with their movements. Kenpo Tigers (Ages 7-9): Still great for beginners, our Kenpo Tigers learn simple Karate techniques and focus on perfecting their skills. We also promote life skills like discipline, focus, and attention to detail. Kenpo Juniors (Ages 10-13): Our Juniors challenge themselves with combination movements and learn how to become more powerful and efficient in their strikes and blocks. We work to build confidence in these students and help them learn how to respect and communicate effectively. 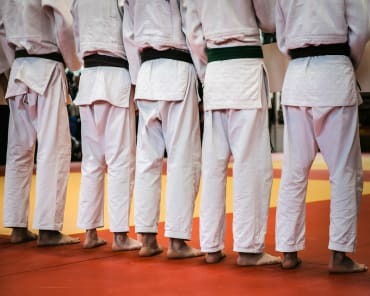 Sure, a lot of sports and activities can be fun and exciting, but nothing compares to the values and character traits Kids Martial Arts training can instill in your child. The discipline of Kenpo Karate is built around concepts of respect, responsibility, and compassion and we foster those tools each and every day while equipping students with valuable self-defense strategies. 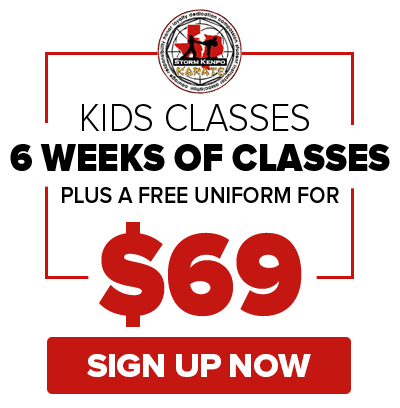 There's no better way to build your child up than with our Kids Martial Arts Classes in North Richland Hills. At Texas Storm Kenpo Karate, our staff takes pride in working with students on an individual basis, helping them feel appreciated and understood. Learn more about how you can get started today by filling out the short form on your screen!